Our 30 oz. soups are available in all stores and are located in the Deli department. 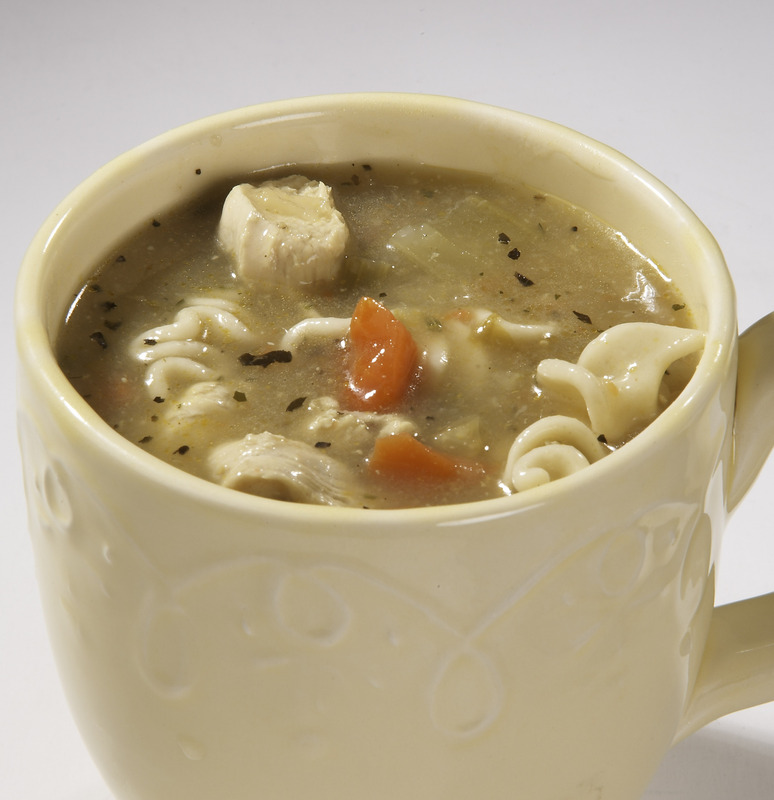 Chicken Noodle Soup – Consisting of pieces of tender chicken, celery, carrots and onion. The ultimate comfort soup. 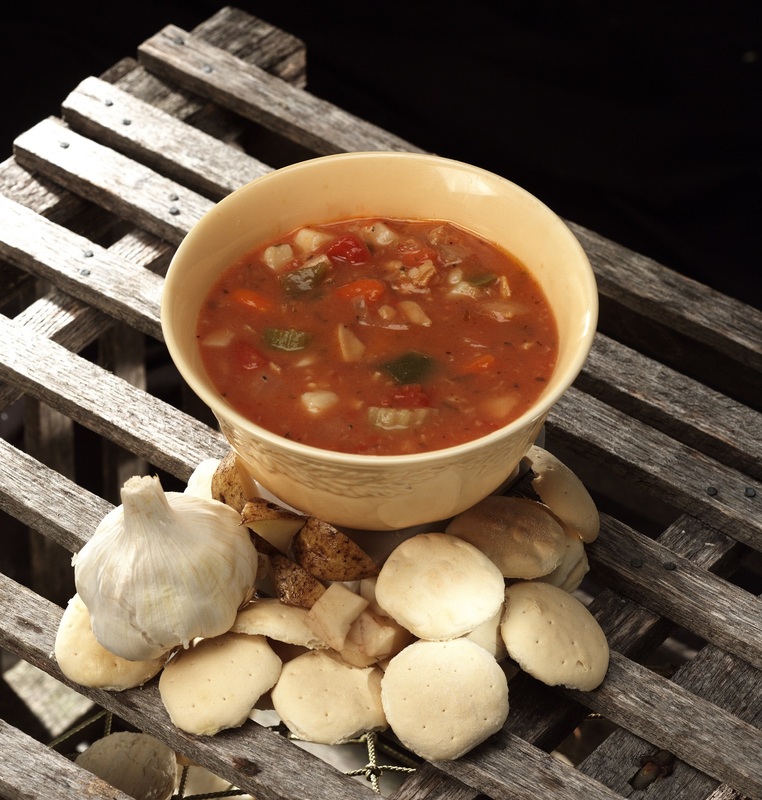 Manhattan Clam Chowder – Consisting of tender clams, clam broth, and potatoes in a tomato based sauce. Best served with oyster crackers. Tomato Basil Soup – Consisting of fresh tomatoes and broth. 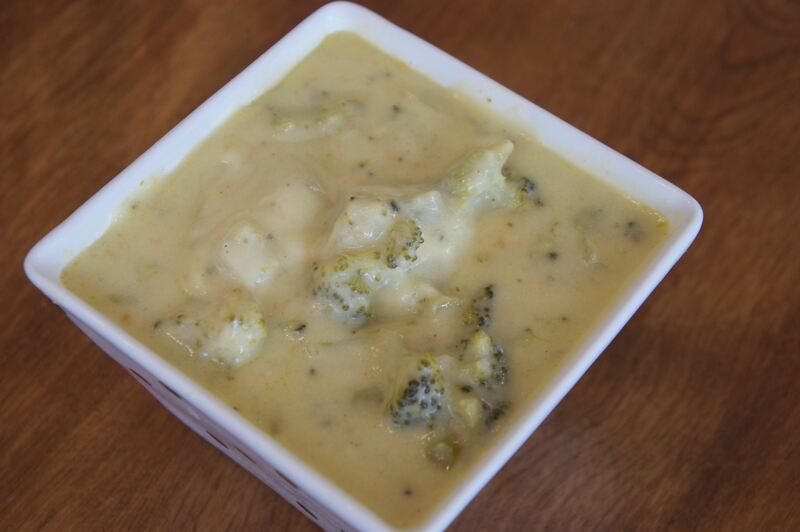 This creamy soup pairs very well with grilled cheese on a cold day. Butternut Squash and Cranberry Bisque – Consisting of butternut squash, dried cranberries, a splash of wine and a pinch of brown sugar. This seasonal soup is in such demand that it’s offered year round. 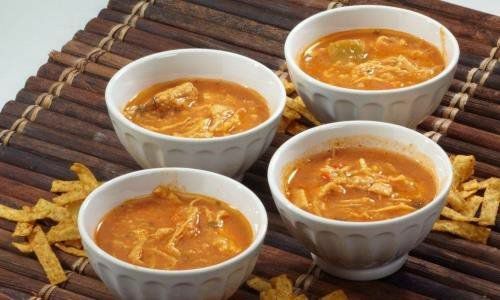 Chicken Tortilla Soup – Consisting of shredded chicken in a flavorful tomato and tortilla based broth. This soup is a southwestern classic. 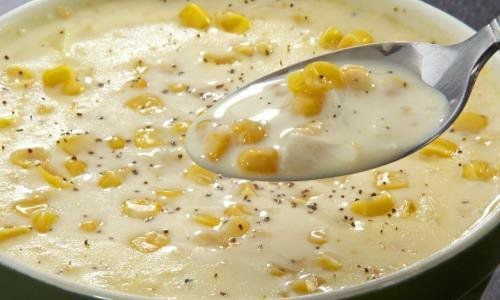 Corn Chowda – Consisting of fresh cream, sweet corn and potatoes. These ingredients make this chowder a true Yankee favorite. 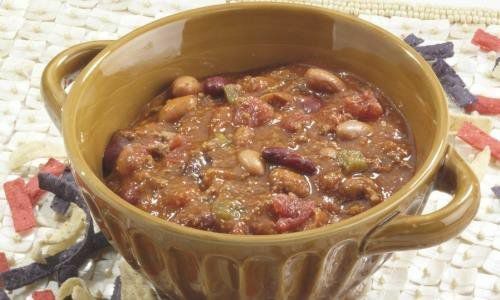 Turkey Chili – Consisting of ground turkey, kidney beans, diced and crushed tomatoes, and onions. This lighter version of a classic is perfect for any season. 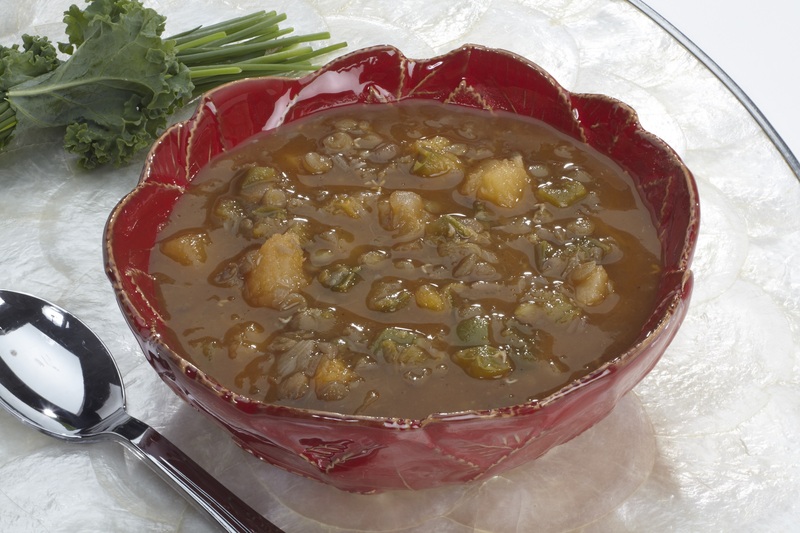 Lentil Soup – Consisting of lentils and fresh vegetables. This soup is filled to the brim with protein and fiber. 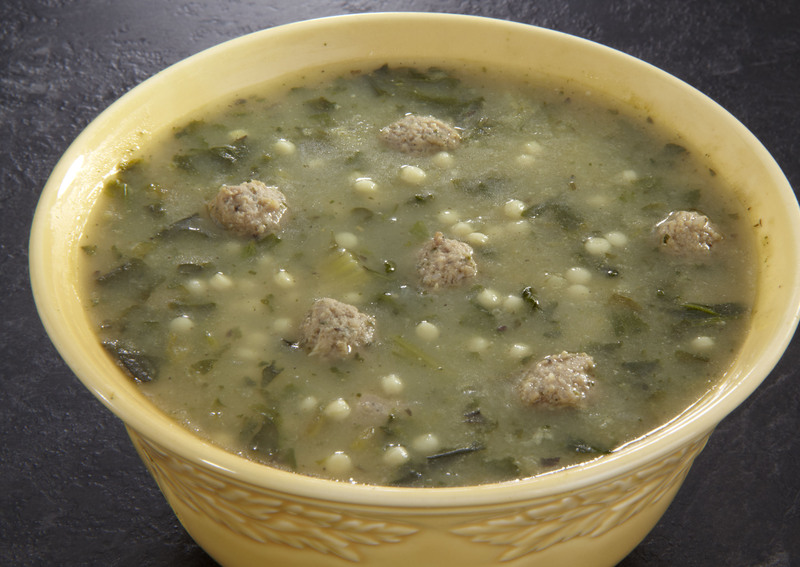 Italian Wedding Soup – Consisting of green vegetables, meatballs and pasta. This broth based soup is an Italian classic. 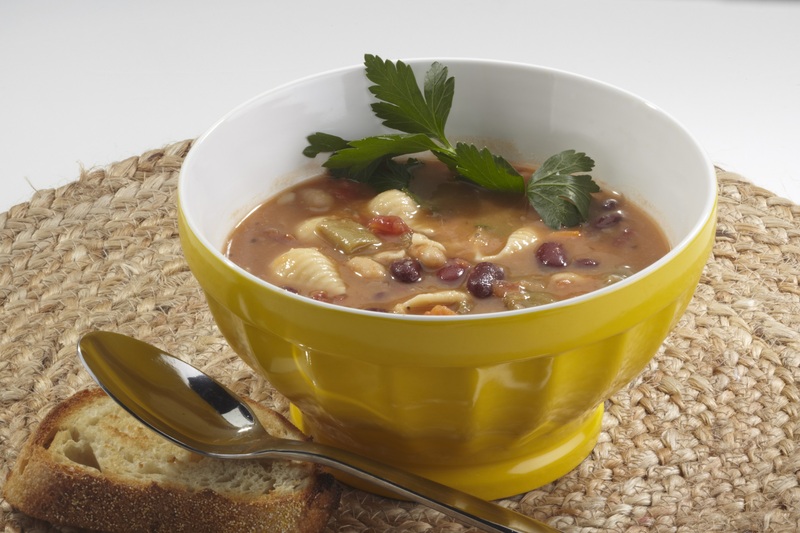 Minestrone Soup – Consisting of vegetables with the addition of pasta. 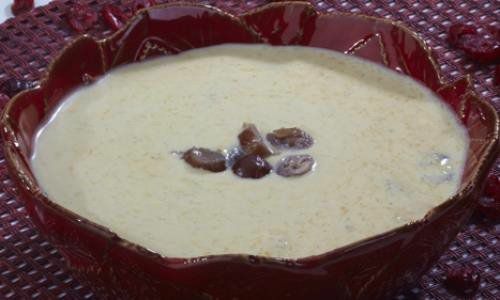 A delicious thick soup originating from Italy. 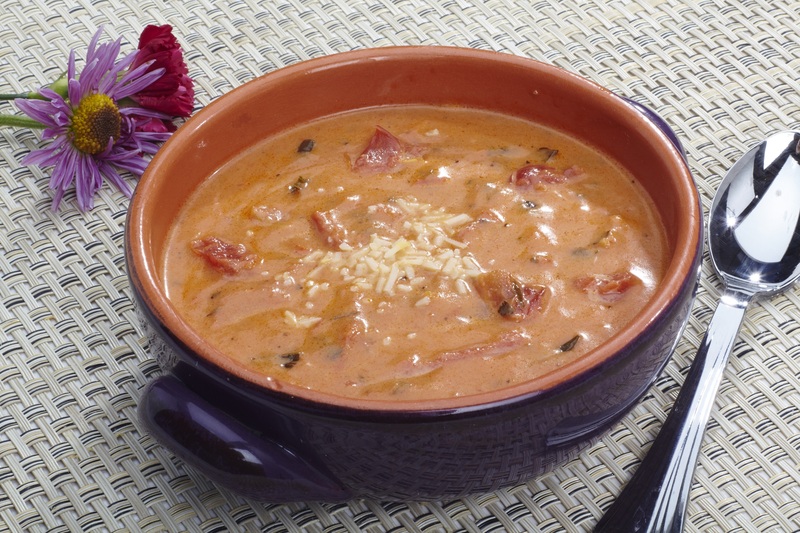 Lobster Bisque – Consisting of real lobster meat, fresh vegetables, herbs and spices. Bring a taste of Maine to your dinner table with this soup. 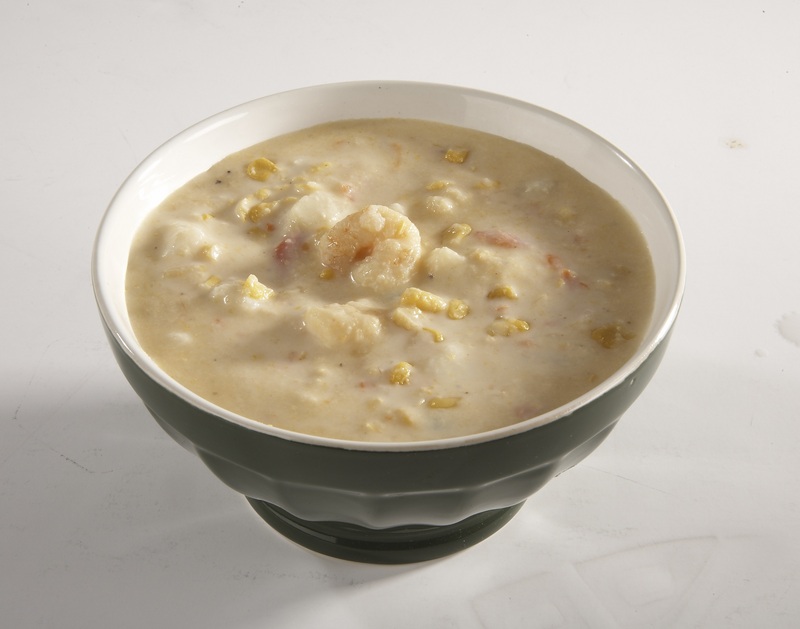 Shrimp & Corn Chowda – Consisting of fresh shrimp, buttery corn, cream and diced potatoes. 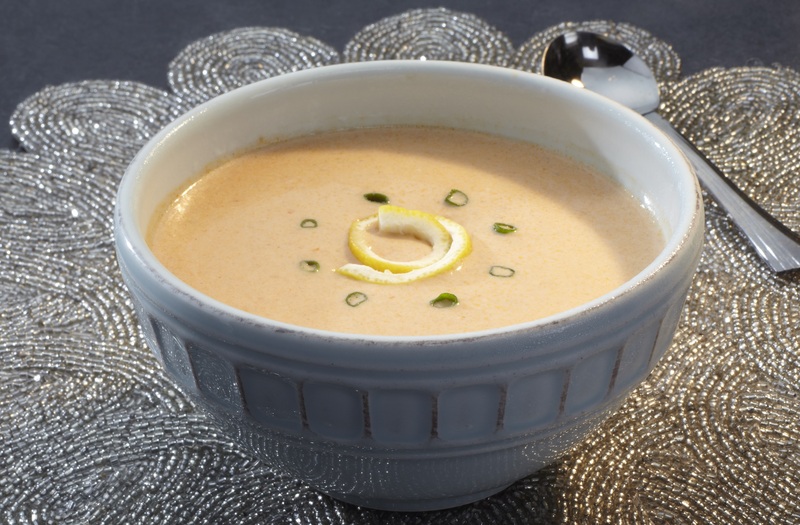 This creamy soup pairs well with a crispy baguette. 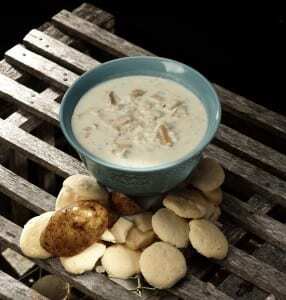 New England Clam Chowder – Consisting of tender clams, clam broth, fresh cream and potatoes. It’s a true New England favorite. 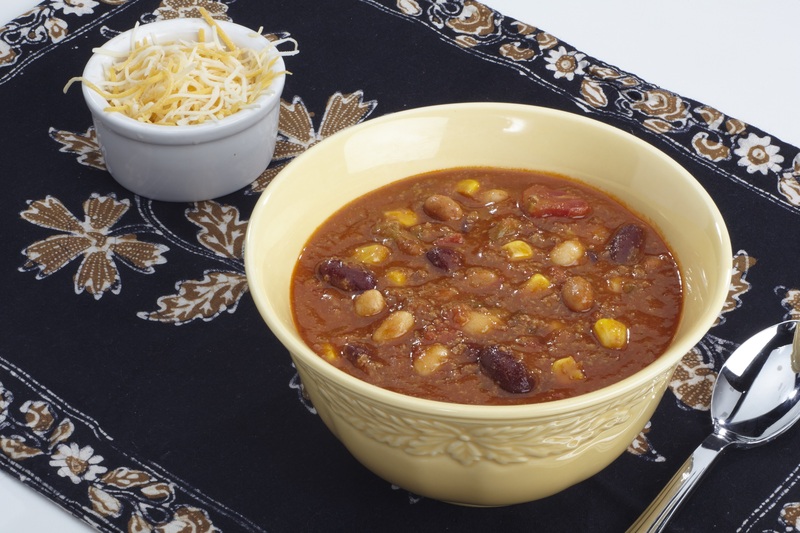 Beef Chili with Beans – Consisting of a unique blend of spices, Boston Baked Beans and lean ground beef make this chili a pub favorite. Broccoli Cheddar Soup – Consisting of fresh broccoli, half and half, and cheddar cheese. It’s best served in a sourdough bread bowl.